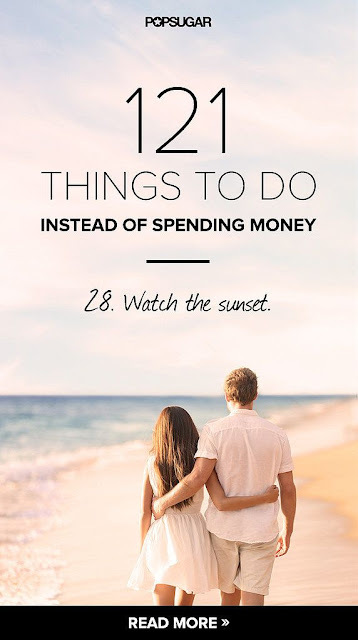 I love a good list ... who doesn't? I always here of people making jokes about having a list for their list of lists - very odd/funny - I know! 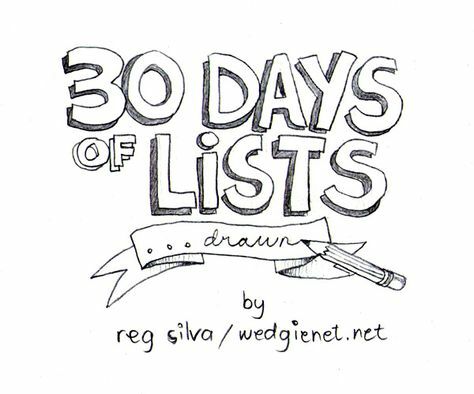 I didn't want to bore you with my lists as they are mostly ideas for blog posts or lists for work (sad I know). Such a great idea ... maybe a future blog feature. I'm always trying to save money - so this list might come in useful - especially when I am on holiday and bored. 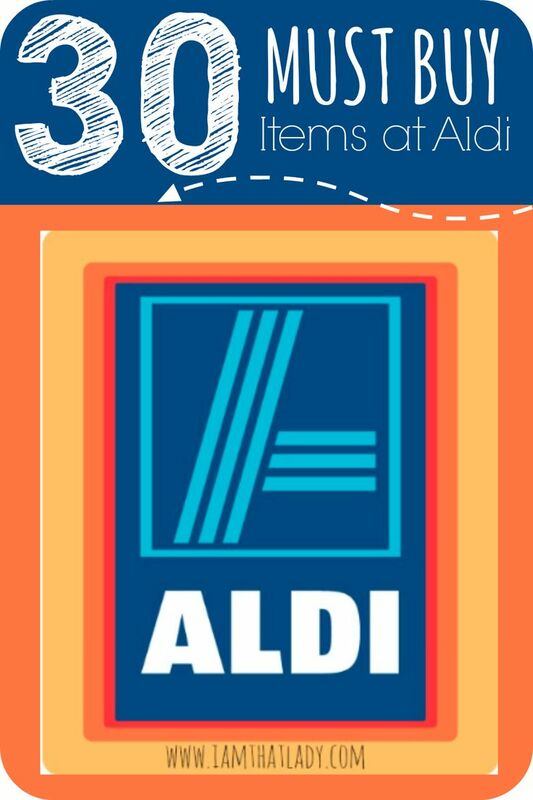 My parents shop in Aldi and love it - I'm not a big fan but some products I do enjoy and I pop in now and then to buy them. I love a good Buzzfeed list ... they are amazing! 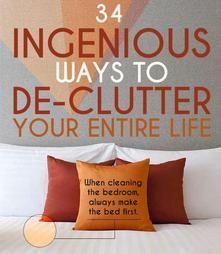 This one is good for me as I'm a bit of a hoarder. Let me know what you think and if you have any list ideas?